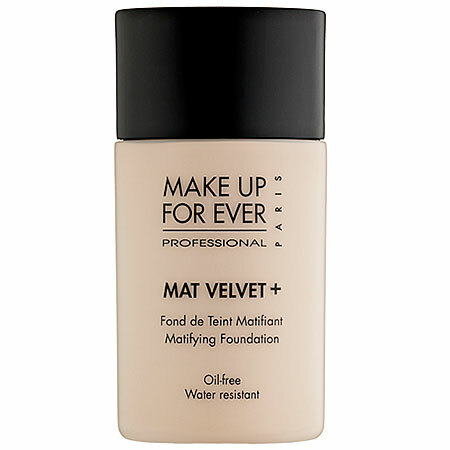 The only foundation I've used for over three years. I need another bottle stat! 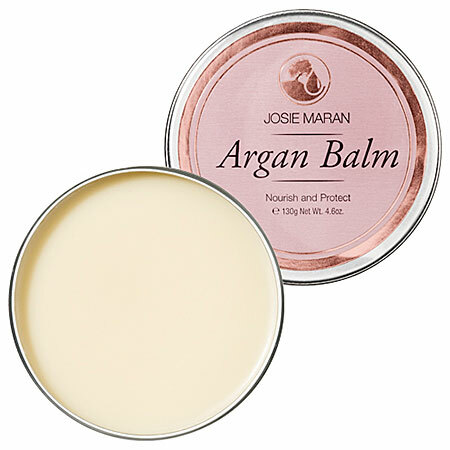 If you haven't tried Josie Maran, this is a great starter kit! I swear by her argan oil! Although pricey, this looks amazing! This is just a wishlist of course! I can assure you I won't be buying all of this. I've been using the Lorac blush for a couple months now and I looooooove it! 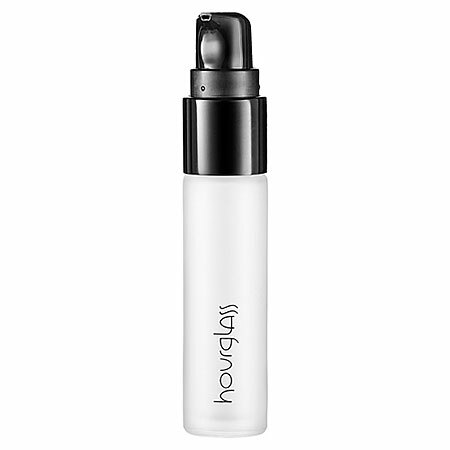 It has a long staying power and doesn't oxidize on my skin like other blushes do. 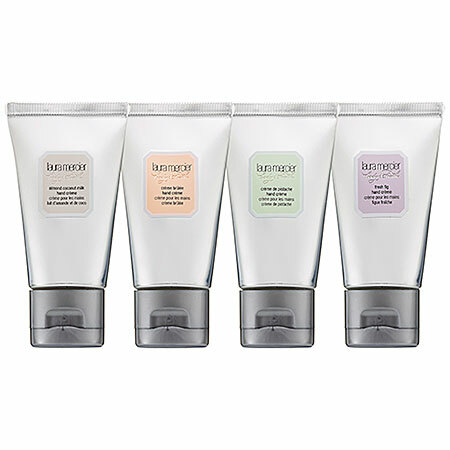 Your skin always looks so glowy, so I'm excited to try it! I've never used any of these...I might have to give them a shot! 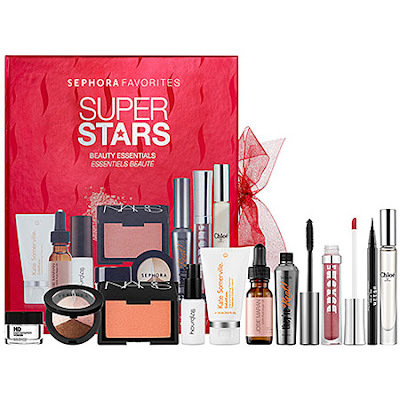 Every year on Christmas my mom would buy me a huge makeup kit and now I'm an "adult" I don't get it anymore :( This would be perfect to try and get instead of her constant kitchen addition she buys every year that I still have all of them in boxes because I'll never be "that mom". Lol ;) I understand completely! Makeup is much more exciting. I heard so many conflicting stories last week! Well, this just gives us more time to save for the VIB sale instead. 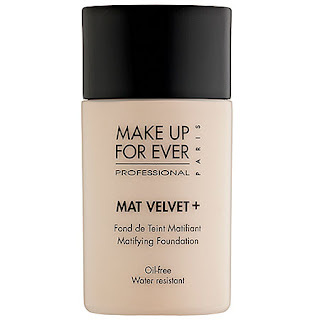 I need to repurchase foundation today..I'm going to go with the MUFE HD one I think and see how that works (even though I hate how much it is!). I haven't ever gotten a friends and family invite to Sephora..I never really understood that whole thing..Deb always sends me friends and family for Banana Republic which I think I'm going to take advantage of next month!I have tried the Josie Moran argon oil and loved it too! 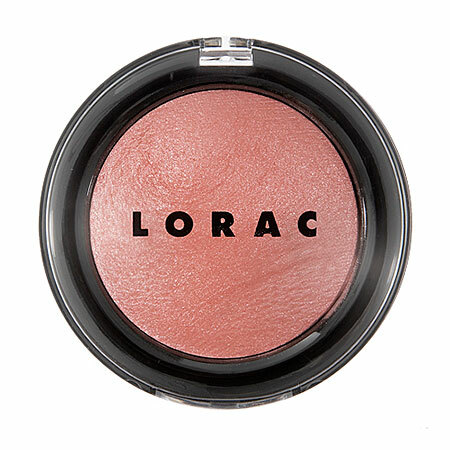 That Lorac blush is a GORGEOUS shade.